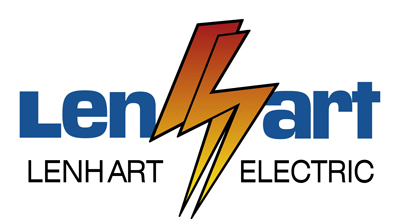 Lenhart Electric is a third generation family owned electrical contracting company that was started in 1948. We are based in Wildwood, Florida – centrally located for quick dispatch throughout The Villages, Ocala, Leesburg and, well, anywhere in the state. 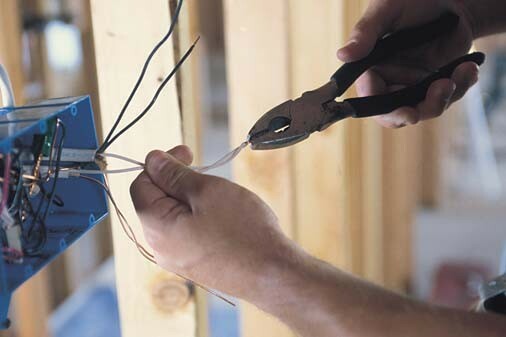 As a state certified electrical contractor we can take care of any commercial, residential, new construction and industrial wiring need. 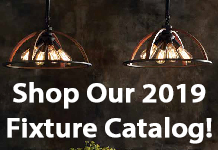 We also specialize in enhancing your home or business by adding, moving and installing the most important electrical needs to best suit your lifestyle. We are proud that each employee at our company is drug tested and career minded. This caliber of competency has allowed Lenhart Electric to flourish through the years. We care about our employees, our customers and our reputation and invite you to watch our video below to learn more.